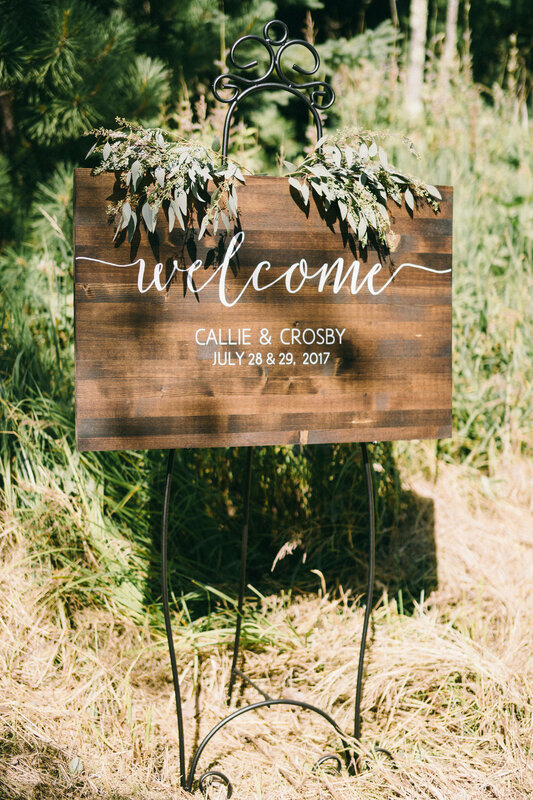 Callie + Crosby's gorgeous July wedding on Madeline Island, located as part of the Apostle Islands National Lakeshore in Lake Superior, Wisconsin, was something of a dream. 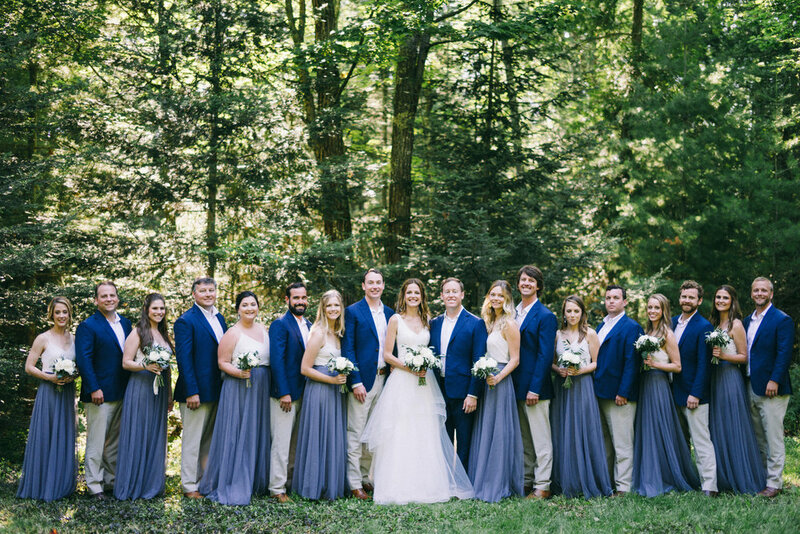 Perfectly classic with a hint of nautical + a touch of the forest, everything came together to perfection. The bride looked like a princess in her classic white gown accompanied by her bouquet consisting of solely white garden roses + olive branch. The groom looking dapper as ever in royal blue suit. 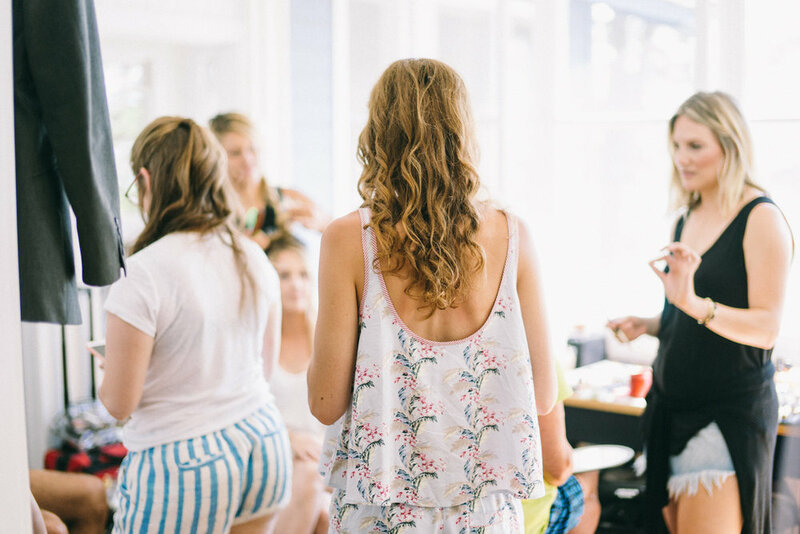 The whole wedding came together without a hitch, part due to Emily from Lace + Brass Events. She is type-A with a key eye for style and perfection.